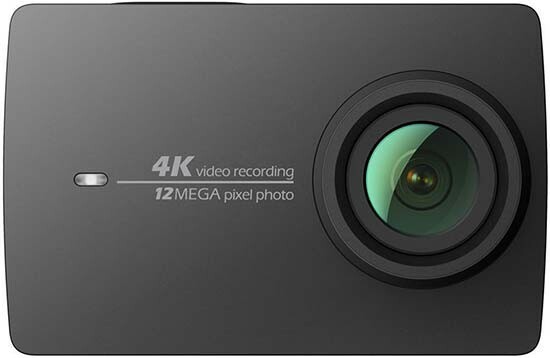 Listed below are some of the rivals of the YI 4K Action Camera. The KeyMission 170 is Nikon's first attempt at an action camera, featuring 4K video recording and a 170-degree lens. Can it compete with the similarly priced GoPro Hero 5? Find out by reading our Nikon KeyMission 170 review.